Educational policy changes can translate into long-term shifts in a region’s economy. 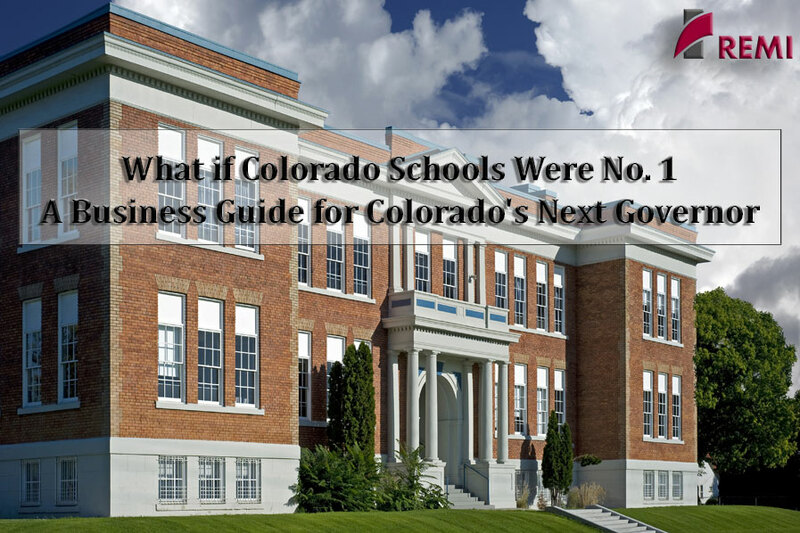 If Colorado’s high school graduates obtained the level of post-secondary education considered necessary to meet future demand, the investment in the education system would add an additional $12.5 billion to the state’s economy over 10 years, according to a study released by Colorado Succeeds and Common Sense Policy Roundtable that used REMI economic modeling. You can view the full report, along with responses from Colorado’s gubernatorial candidates, on Colorado Succeeds’ website by clicking here. For his presentation, Mr. Brown will describe how the study’s authors simulated what would happen if educational attainment matched its future workforce needs. He will review the findings from the report, and consider approaches for evaluating the relationship between educational policies and an economy. Following the presentation, there will be an opportunity for Q&A.